With the aim of elevating Jewish ritual to enhance our spirituality, AA’s new Rituality Project is engaging our community in the ongoing process of renewing traditional services, exploring other Jewish prayer experiences, and facilitating daily practice. 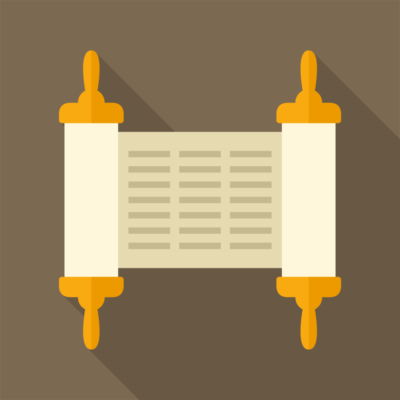 On a monthly basis, during Shabbat morning Kiddush, the Rituality Project invites all who are interested and/or curious about participating in this experience to join in and contribute to our congregation’s journey. We are excited to hear and learn from your feedback, and we encourage you to share it at the monthly sessions or by joining the online forum and discussion group through emailing ritualityaa@gmail.com.